Biel’s having a baby! Jessica Biel is pregnant and expecting her first child with Justin Timberlake, multiple sources reveal in the new issue of Us Weekly. 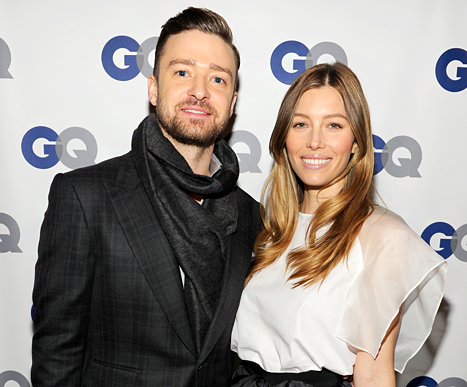 For more on Justin Timberlake and Jessica Biel’s baby joy, pick up the new issue of Us Weekly!